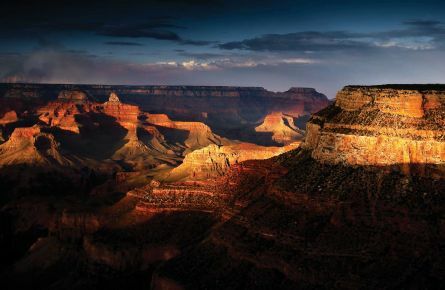 Whether you’re visiting majestic Grand Canyon on a romantic weekend getaway or during a family vacation, we have the perfect solution to make planning your visit easy. 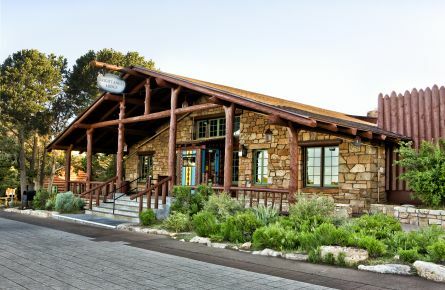 Take a look at our unique vacation packages and special offers and make the most of your trip to Grand Canyon National Park. 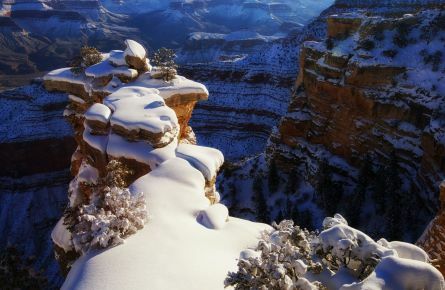 See it all during our once-in-a-lifetime Grand Canyon National Park Centennial Celebration! 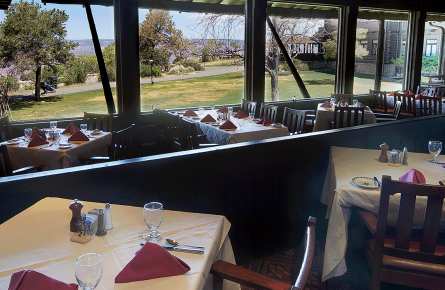 Celebrate the Grand Canyon National Park Centennial El Tovar-style with this limited-time package. Our best bargains are easy to score - if you know where and when to look! 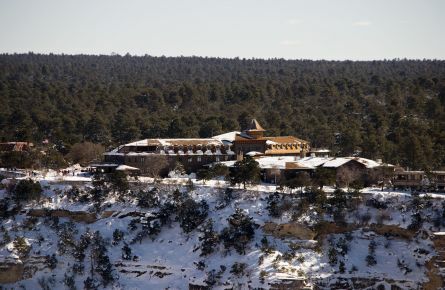 Escape the ordinary with a winter getaway to El Tovar, Bright Angel, Thunderbird, Kachina, or Maswik. From November through February, save 20% on 2-night stays and 30% on 3-night stays. 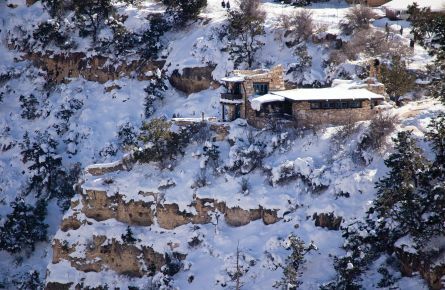 Explore Grand Canyon during one of the most magical seasons of the year with the Winter Bed & Breakfast Package at El Tovar.